A translator’s job is very exciting. He is someone who knows the two languages: the source language and the target language, too well. 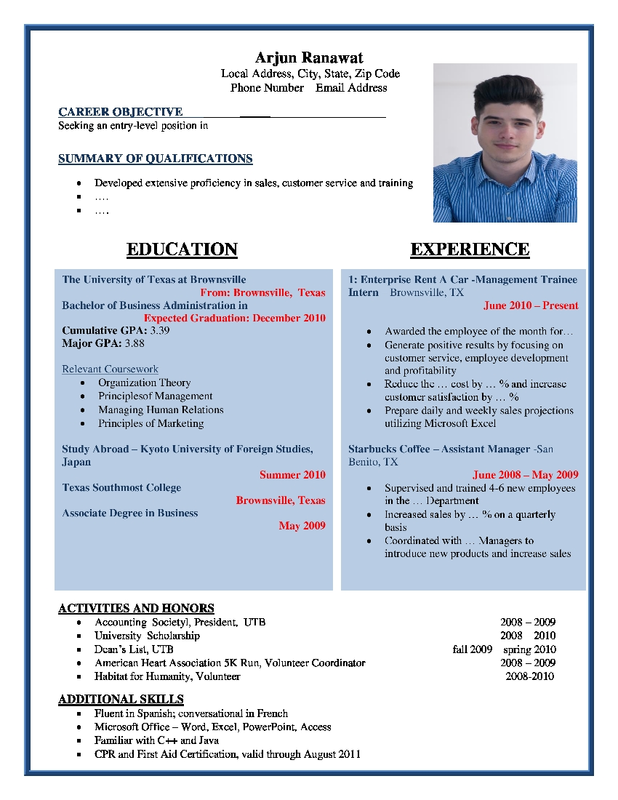 His resume format presents him as a responsible person who translates any given document, speech, literary piece and government documents from the source language to the target language, for instance say from English to French. Translators are in great demand by not only government bodies, who every now and then need translations for each official document, but also by private establishments and public sector enterprises. The resume format of translators has one major job responsibility: that is to make the document of the source language understandable to the audience of target language. The candidate uses resources and strategies to make the document comprehensible for his target audience. As he faces great difficulty while handling culture specific words, so he has to be too cautious with sensitive things.